According to a Walker study, by the year 2020 customer experience will overtake price and product as the key brand differentiator. Studies validate the dynamic shifts in the hotel industry are taking place in 2018 – with the dominance of digital and mobile. [FREE GUIDE] – Download Now! 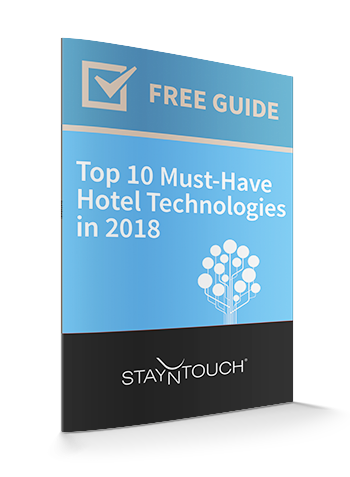 "The StayNTouch hotel software has enhanced our entire welcome and check-in experience. Plus, as it can run on a tablet, we can do everything on the fly."